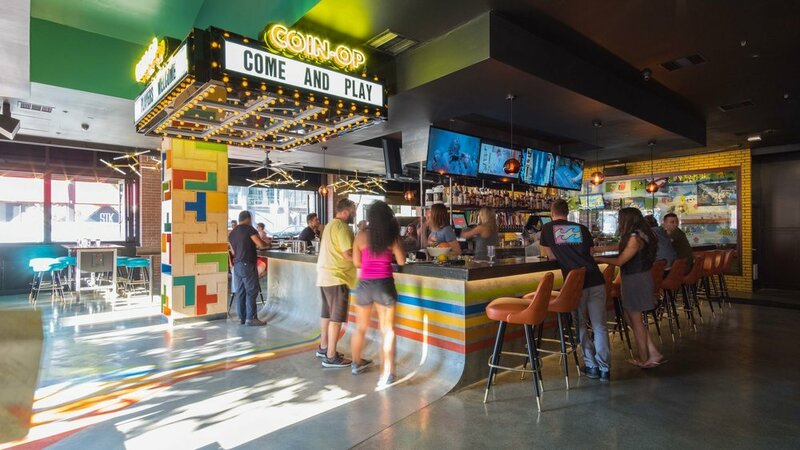 Our team was honored to be invited into creative collaboration with the extraordinary Coin-Op development group for their fourth Coin-Op location, situated in the heart of downtown San Diego's Gaslamp Quarter. The project included custom designed fabricated elements to create signature spaces for a bar with a truly unforgettable experience. Noted as "Downtown's new supreme hangout" by Eater, we're proud to be a part of this highly creative project. 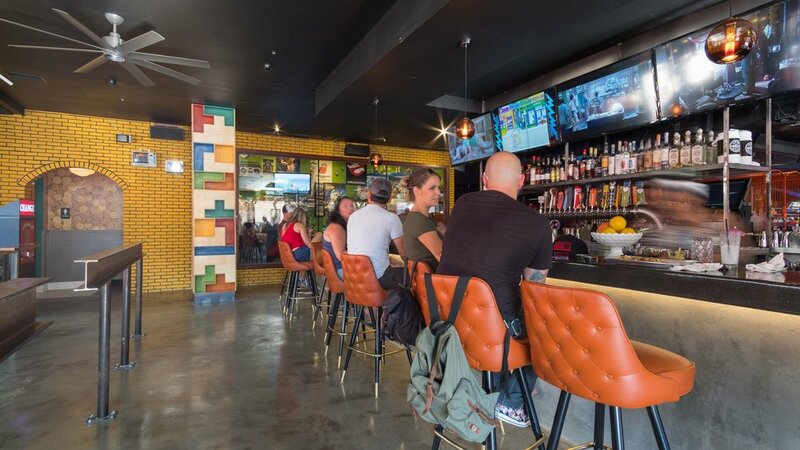 Photos courtesy of San Diego Eater. Full project photos coming soon.